Dive Club Meeting! 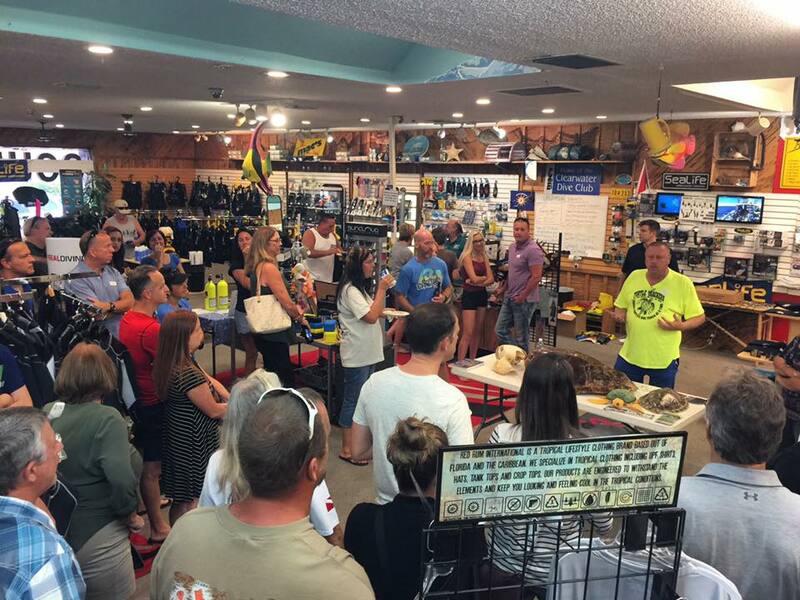 | Mac's Sport Inc.
Clearwater Dive Club meeting, with a guest speaker from Clearwater Marine Aquarium with giveaways! Food, drinks, beer, and Raffles! Meet new divers and future dive buddies! Everyone welcome!